SME competitiveness is a focus of attention across the European Union. An event on 16 November in Luxembourg concentrated on how risk capital financial instruments can promote this. Experts involved in financial instrument implementation from Northern Ireland and Estonia shared their experience through presentations and vibrant question and answer sessions. 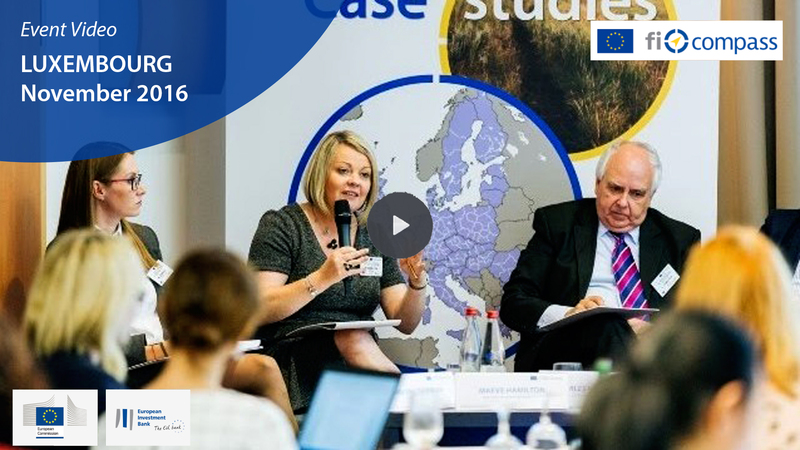 This fi-compass thematic workshop included 60 delegates from 18 Member States representing managing authorities, regional and national authorities, intermediate bodies and financial intermediaries. Please read the whole story of this event and download all the seminar materials related here.